We are proud to present the first exhibition by Cuny Janssen in the gallery. 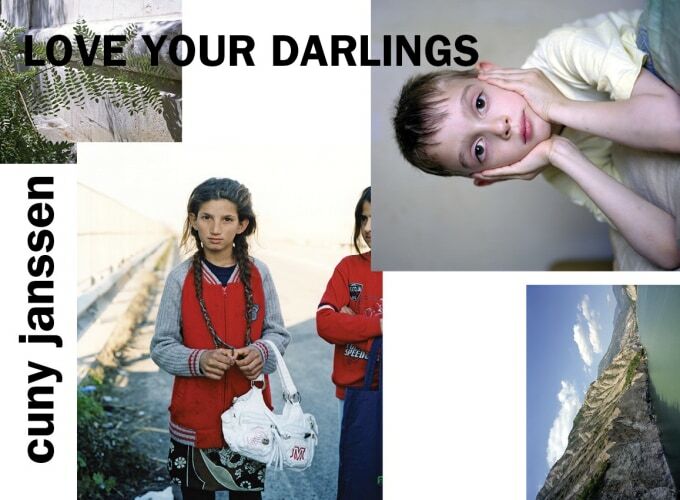 Love Your Darlings shows work from the series India (2001), Macedonia (2003), Amami (2007), My Grandma Was A Turtle (2008), Yoshino (2010) and her recent work BLU, made during her visits to Naples. All of these were published as books. Cuny Janssen has travelled around the world more than 15 years to make portraits of children within their daily environment, combining these with photographs of the landscape that surrounds them. BLU (2015) is the title of her new book as well. It has been chosen by the Dutch newspaper, de Volkskrant, as one of the best 15 Photobooks of this year. Cuny Janssen had solo exhibitions at The Photographers’ Gallery in London, FOAM in Amsterdam, De Pont Museum in Tilburg, SK Stiftung in Cologne, BOZAR in Brussels and the Kunstverein in Heilbronn.